Jonathan Cheng, M.D., is an Associate Professor in the Department of Plastic Surgery at UT Southwestern Medical Center. 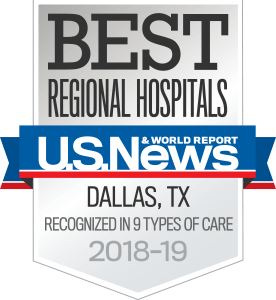 Specializing in hand surgery, peripheral nerve reconstruction, and microvascular surgery, he provides care for adults and children at UT Southwestern and Children's Medical Center Dallas. He is Chief of Pediatric Hand, Peripheral Nerve, and Microvascular Surgery at Children’s and Director of UTSW’s Basic and Translational Research Nerve Lab. Dr. Cheng graduated from Rice University with a degree in chemical physics and a minor in art history. He earned his medical degree at the Baylor College of Medicine and completed a residency in plastic surgery at the Medical College of Wisconsin. He received advanced training in hand, microvascular, and peripheral nerve surgery through a fellowship at Barnes-Jewish Hospital at Washington University Medical Center. As the recipient of the Kroll Memorial Scholarship, he received further specialized training in perforator flap and breast reconstructive microsurgery at University Hospital Gent in Belgium. Board certified in plastic surgery and hand surgery, he has been in practice since 2007. Dr. Cheng’s research includes uncovering the science behind nerve injury and repair, which has led to innovative new strategies for reconstructing injured nerves. His neural interfacing project is part of a federal DARPA (Defense Advanced Research Projects Agency) program to provide improved control of robotic hand prostheses for injured military servicemen with upper extremity amputations. Dr. Cheng has authored several book chapters and research articles, and he has been a guest lecturer at numerous medical and scientific conferences in the U.S., Europe, and Asia. He is a Diplomate of the American Board of Plastic Surgery, a Fellow of the American College of Surgeons, and a member of the American Society for Surgery of the Hand, the American Society of Plastic Surgeons, the American Society of Reconstructive Microsurgery, and the Plastic Surgery Research Council. 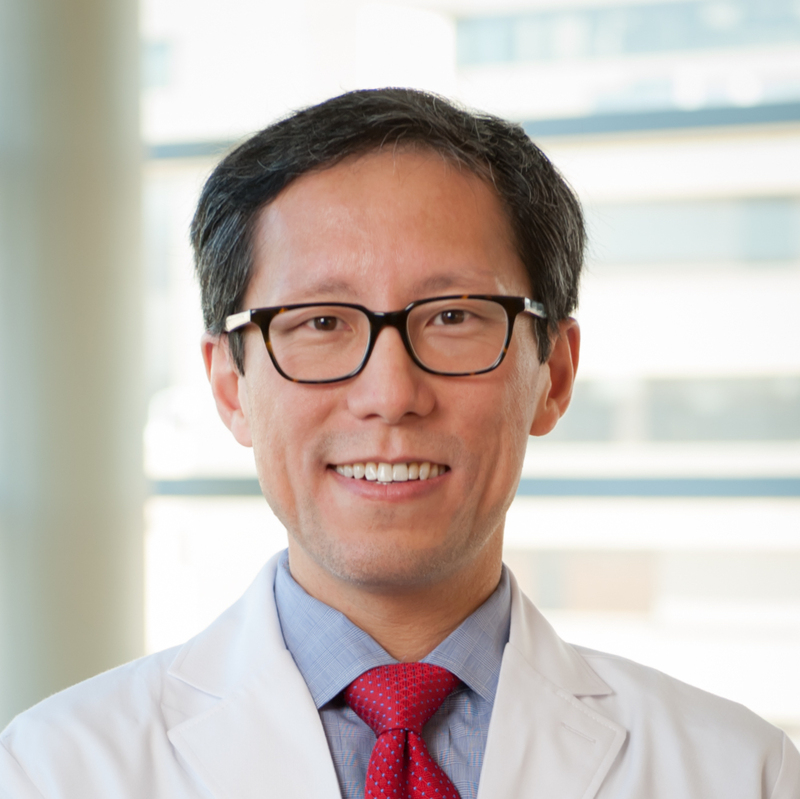 Jonathan Cheng, M.D., is a board-certified plastic surgeon and hand surgeon at UT Southwestern Medical Center whose practice encompasses the entire spectrum of aesthetic and reconstructive plastic surgery. Dr. Cheng specializes in hand surgery, peripheral nerve reconstruction, and microvascular surgery, and he’s committed to providing quality, innovative, individualized care to patients of all ages. Plastic surgery is founded on the principles of comprehensive anatomical understanding and meticulous surgical technique, Dr. Cheng notes. With this extensive expertise, plastic surgeons are trained to work on all areas of the body, from head to toe. Because of his focus on technical refinement and anatomical precision, Dr. Cheng has also developed a reputation as a surgical innovator. He was the first at UT Southwestern to perform superior gluteal artery perforator (SGAP) flap and profunda artery perforator (PAP) flap reconstructions for patients who had a mastectomy for breast cancer. Also, he brought nerve transfer reconstructions after peripheral nerve injury and neural interfacing procedures for robotic limb control to the institution. It is very important to Dr. Cheng to respect his patients’ time. “When patients come under my care, I try to keep in mind that it is an intrusion on their normal, everyday lives. There’s the inconvenience of being in pain or being away from work and family. A 20-minute clinic visit for us equates to half a day’s work time for them. I really try to be considerate of their time,” he says. Dr. Cheng is fully committed to serving his patients and giving them the time and attention required to address their particular needs, whether simple or complex. Stephen Kroll Memorial Scholarship 2007, International competitively-selected scholarship in perforator flap microsurgery. Discussion: Lymphaticovenular bypass for lymphedema management in breast cancer patients: a prospective study. Peripheral neuropathy: surgical approaches simplified for the imagers. Evaluation of the scratch collapse test in peroneal nerve compression. Chronic sensory-motor activity in behaving animals using regenerative multi-electrode interfaces. A rat model for long-gap peripheral nerve reconstruction. Intraneural perineurioma of the radial nerve in a child. Topographic mapping of the superior transverse scapular ligament: a cadaver study to facilitate suprascapular nerve decompression. The effects of increased gravity and microgravity on cardiac morphology. Magnetic resonance neurography in the management of peripheral trigeminal neuropathy: experience in a tertiary care centre. Multiple Tumors on the Extremities: Answer. Clinical Impact of Magnetic Resonance Neurography in Patients with Brachial Plexus Neuropathies. An implantable, designed-for-human-use peripheral nerve stimulation and recording system for advanced prosthetics. Oral Antibiotics Are Effective for the Treatment of Hand Osteomyelitis in Children. Asymmetric Sensory-Motor Regeneration of Transected Peripheral Nerves Using Molecular Guidance Cues. An Association between Carpal Tunnel Syndrome and Migraine Headaches-National Health Interview Survey, 2010. Detergent-free Decellularized Nerve Grafts for Long-gap Peripheral Nerve Reconstruction. Multiple Tumors on the Extremities. Q&A by Jonathan Cheng, M.D.